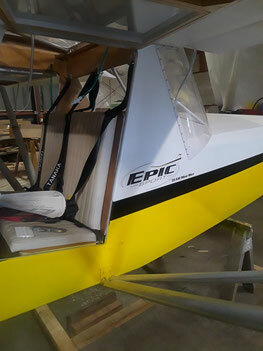 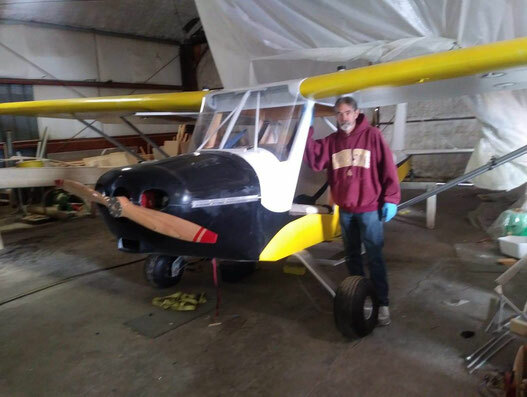 Fuel Tanks and Accessories - Team Mini-Max, The World's Best Ultralight and Light Plane Kits and Plans. 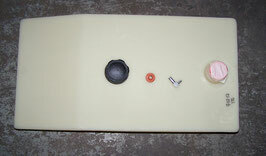 6 Gallon molded fuel tank with fittings and cap. 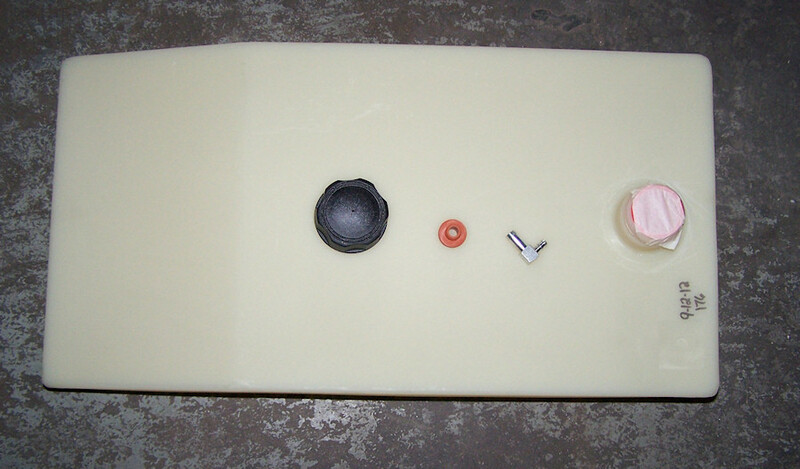 Approximate dimensions: 26” x 5 1/2” x 13 3/8”. We were notified that our polyurethane 6 gallon fuel tank manufacturer will no longer be making our tanks. 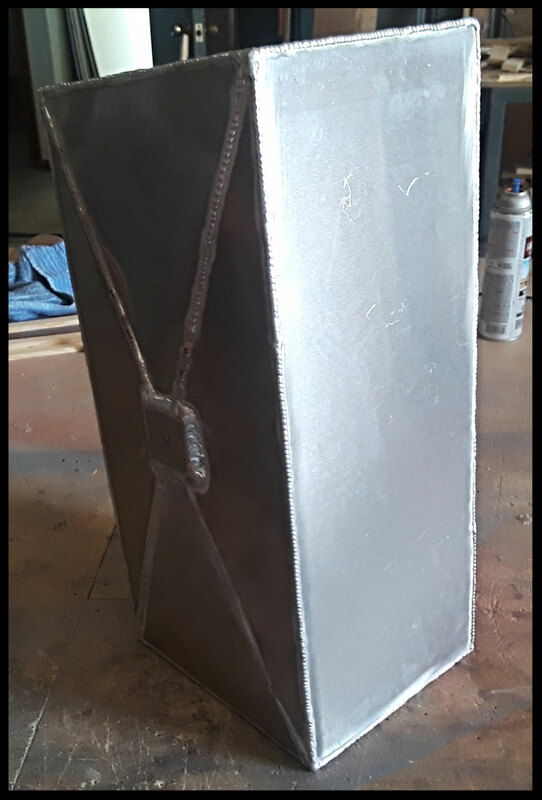 If you are wanting one of these tanks, order them now! 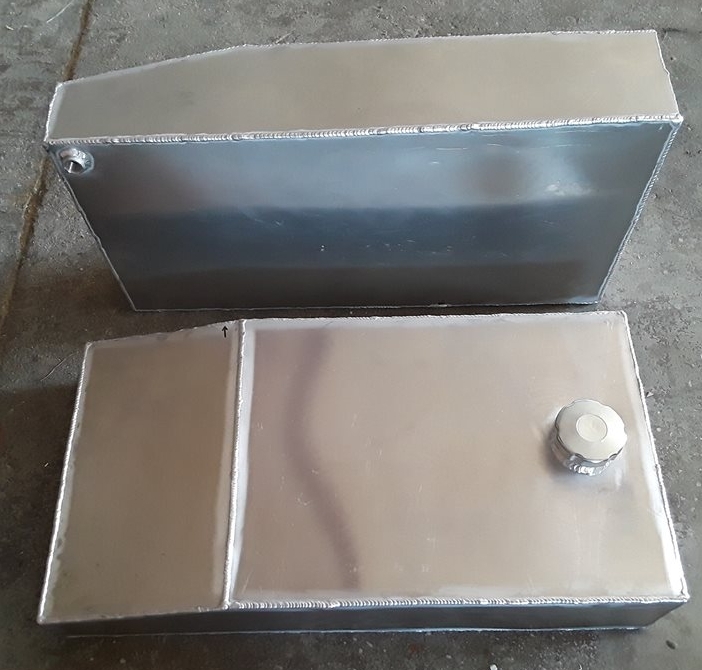 Once they are gone, we will be switching to aluminum tanks. 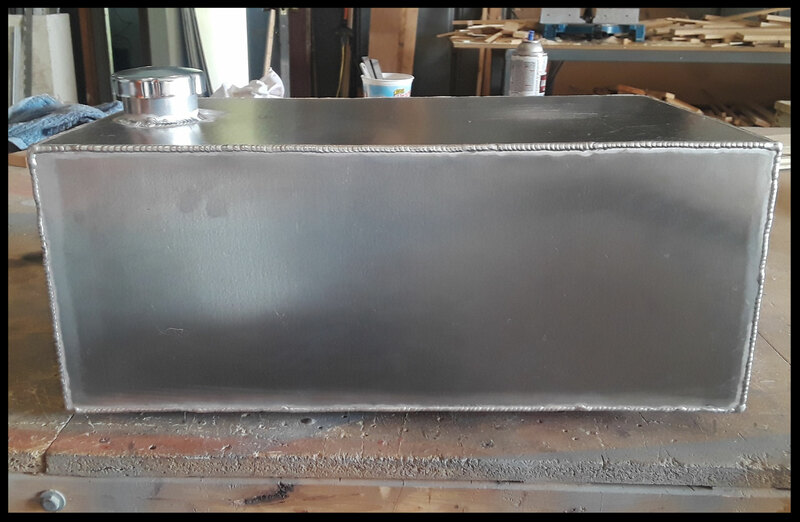 5 Gallon aluminum welded fuel tank with fittings and cap. 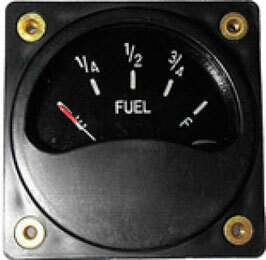 Swift Gauge Fuel Quantity sender is an electronic capacitance type. 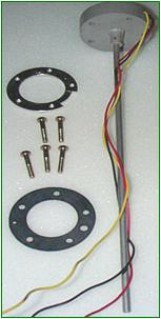 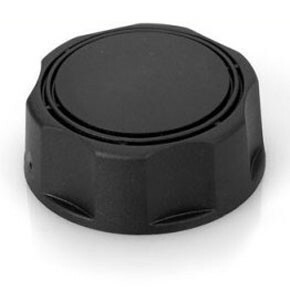 This sender is bendable and highly accurate with steady linear reading characteristics. 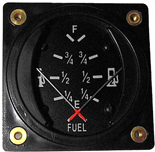 The 5V output senders can also be used with other brand 5V input gauges and EFIS systems. The 5V input gauges are available in single and dual range, with or without low level warning lights. The analog gauges with warning lights require the use of Swift Gauge compatible senders, while the electronic type only require regular senders.